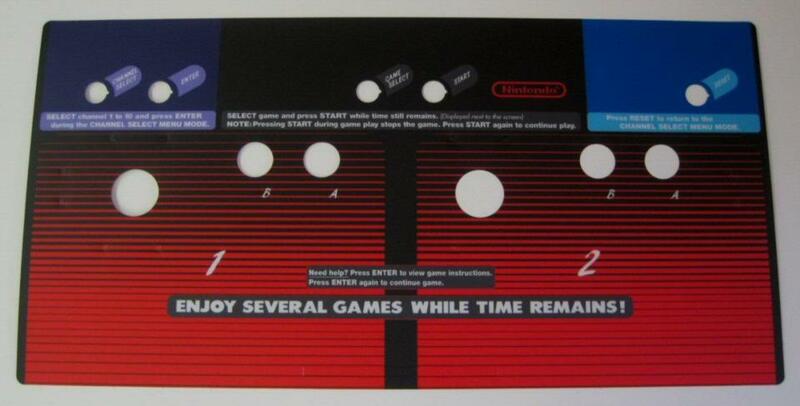 Playchoice 10 had a timer, though, which mitigated the design problem that a pause makes for an arcade game. You want to keep buy-ins coming, so the player should be in constant peril Allowing a pause, even with a timeout, is not ideal. It's rest for the player, and you really should be trying to wear down their concentration to get them to lose (and feel like it's their fault). However, once you're not longer motivated to design with quarter-eating in mind, that entire reason to avoid pause evaporates. It's rare to see it outside the commercial arcade setting. e.g. Dark Souls doesn't have a pause simply to increase the feeling of danger for the player. Anyhow, that's what you're "hurting" by leaving in a pause: the quarter-eating factor. Whether or not this is a problem depends on what you're doing with this machine. Did you send it to the MAME developers? I did. I also dumped the other 3 ROMs on the board (the character ROMs), but those ones matched the known set. Thanks NovaSquirrel, after I build the instructions ROM I'll post some screenshots for your approval. Note: Pressing START during game play stops the game. Press START again to continue play. If I finish my Windjammers-like game, this would be a fun avenue of release.